My overall purpose with this site is to help, encourage, and coach those who struggle to keep it all afloat in this valley of endless work and non-stop demands on your time. I am very passionate about the need for balance and feel we are seriously in a state of crisis — where the increasing speed of change and degree of complexity, combined with 24/7 availability is making it very difficult for the average person to cope on a day to day basis. 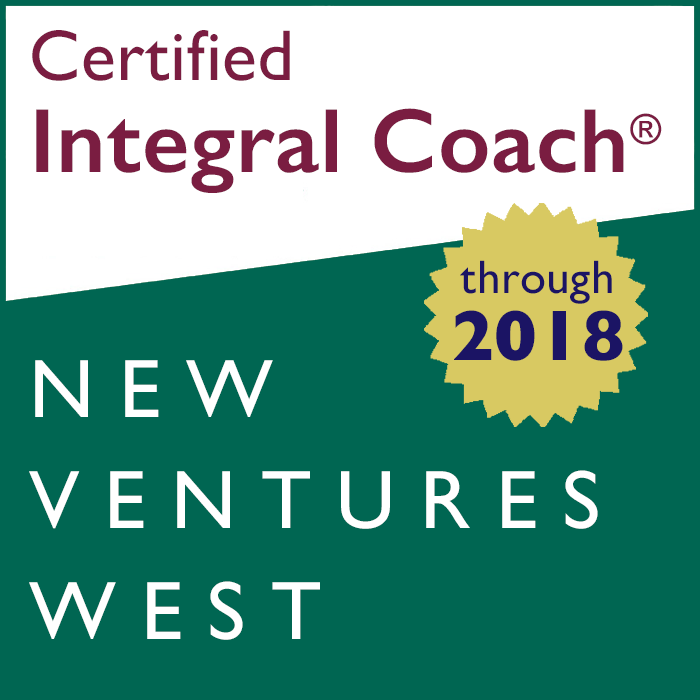 I am a New Ventures West certified Integral Coach®, or in more common terms, a Professional Life Coach (Dec 2017). See Integral Coaching® for more information. This blog provides a bit of my history with surfing (see About), along with an overview of what I have learned over the past 25+ years of working in high tech marketing in Silicon Valley. It will eventually lead to a book, which is currently in the works about how I view the work/life integration challenge in Silicon Valley. Why a “Christian perspective” on achieving work/life integration? If you’ve read my blog, you might be wondering… While my passion for helping people in the work/life integration struggle in Silicon Valley has led me to the coaching profession (see Hit over the head by a 2×4), I do look at the world through the eyes of a Christian. However, my clients do not need to hold Christian beliefs to receive value from my coaching. It is simply the lens through which I view the world. 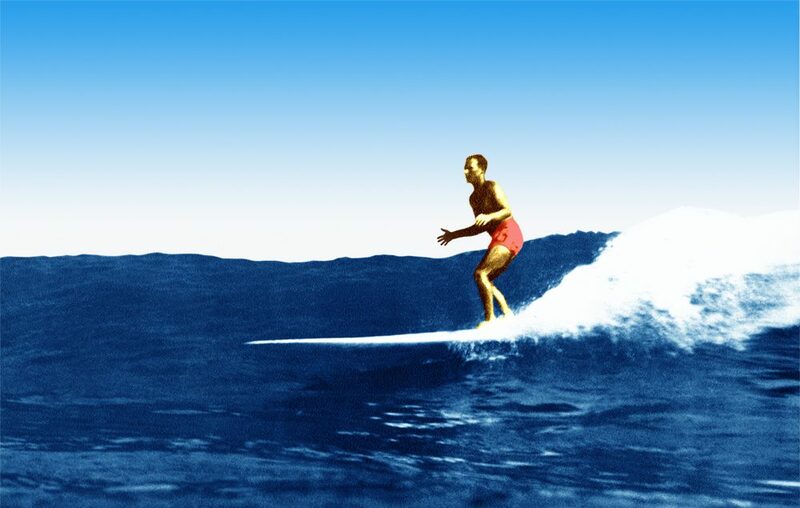 And finally, this cover picture is the only one I have of my dad surfing (Jack B Mulkey). It was taken at Malibu circa 1949 by Doc Ball (see original photo). Of note is that it is an in-the-water shot, which was quite revolutionary back in those days (see About “dad” for more on that). “Malibu and The Greatest Generation” has more details on those early days of surfing.